If you’ve been following our articles about the Lexus GS-F sedan, you may have probably known that the rumor has it, the Lexus GS-F & RC-F will come with a 500hp 5.0L V8 beast if an engine. 1. It will build the convertible version of the RC-F, which is currently available in the Coupe version. 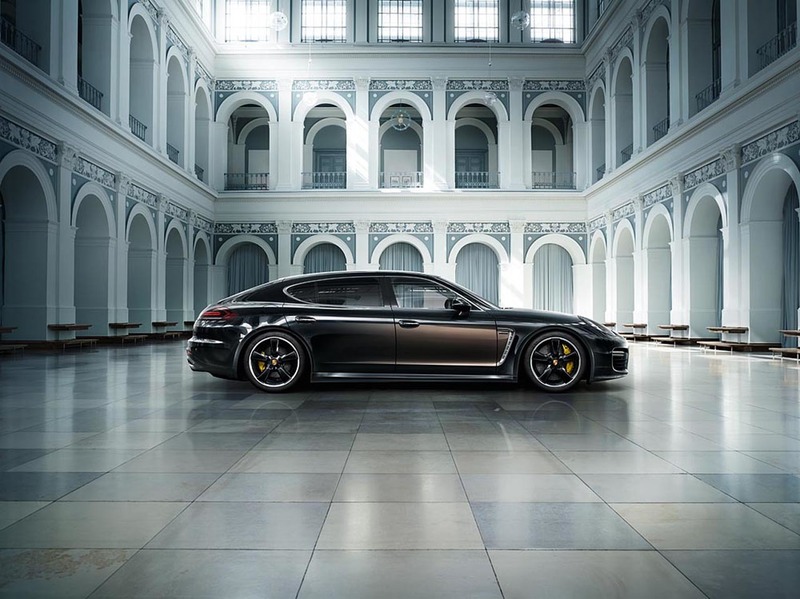 Most of you may have heard about the Porsche Panamera. In fact, even you don’t have enough money to afford one, you can easily rent one from Hertz in almost all major US airport rental locations, see our earlier article here. The last time I was at the airport, I asked Hertz for the price of renting a Panamera and they said it runs about $200 PER DAY, withOUT negotiation. I think you can definitely bring the price down further more if you haggle with them. Will Lexus Produce the NX-F? The completely brand new Lexus NX crossover hasn’t arrived in the dealership showrooms yet but we at youwheel.com wanted to show you anyways since it’s a slick looking vehicle. 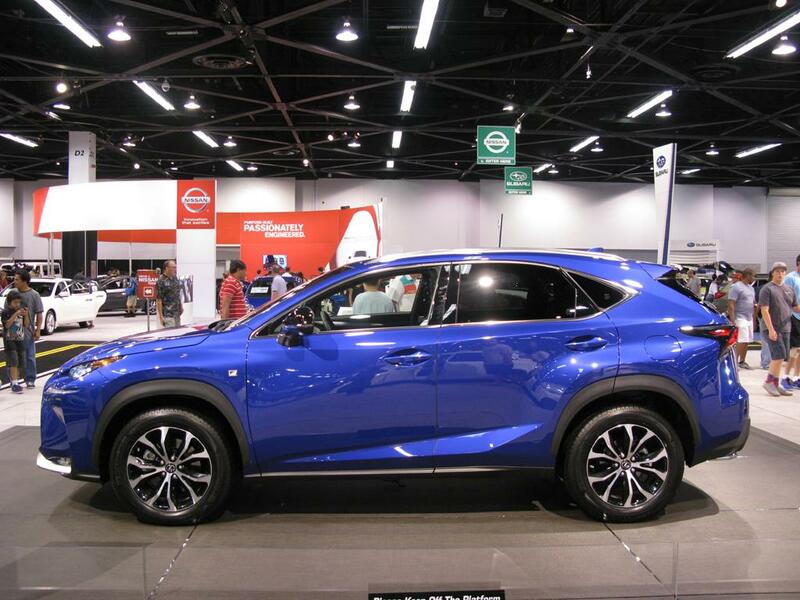 We all know there are two trims that will be offered in the US market: the turbocharged NX200t and the hybrid NX300h. Will there be an F-Version? If you have been paying attention to the exhaust pipes underneath each car, you may find that some of them are very visible and looks like they are just hanging loosely. 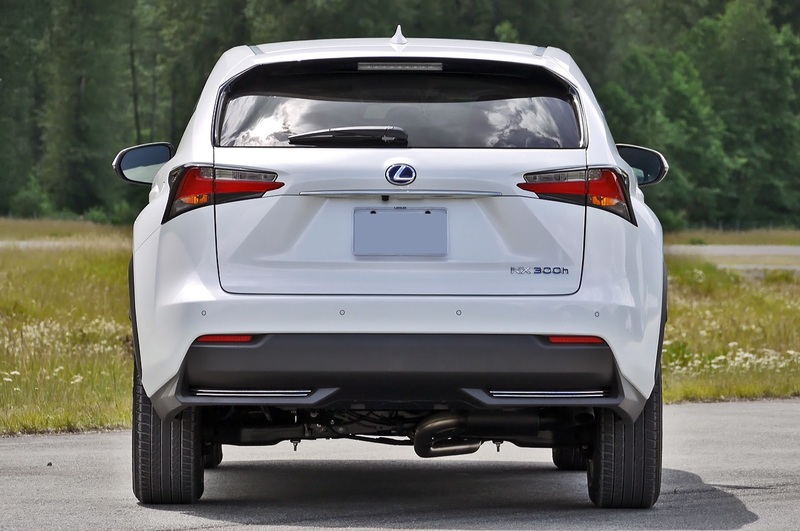 For example take a look at the below photo of the 2015 Lexus NX300h, you can clearly see how the single pipe is located in the underbody, going through the rear suspension arms and finally reach the exhaust tips. 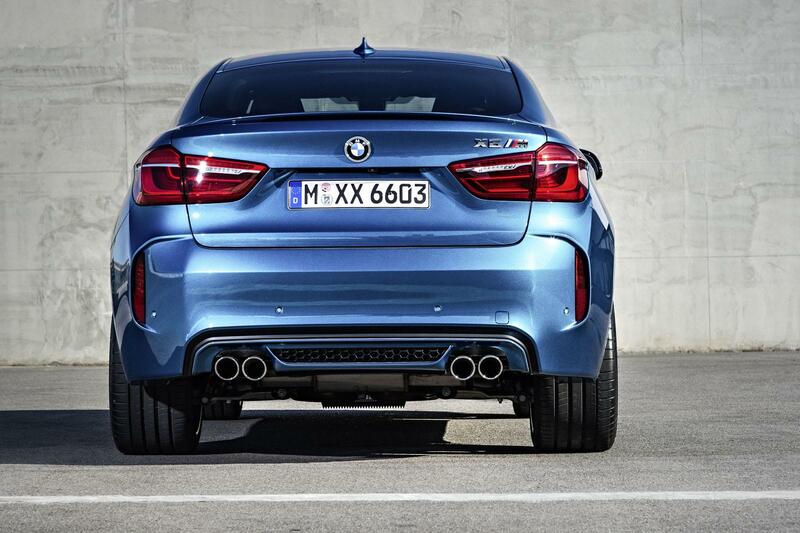 On the other hand, some cars conceal the pipes gracefully as you can barely see them even you kneel down to take a close look (you can only see the exhaust tips under the rear bumper). 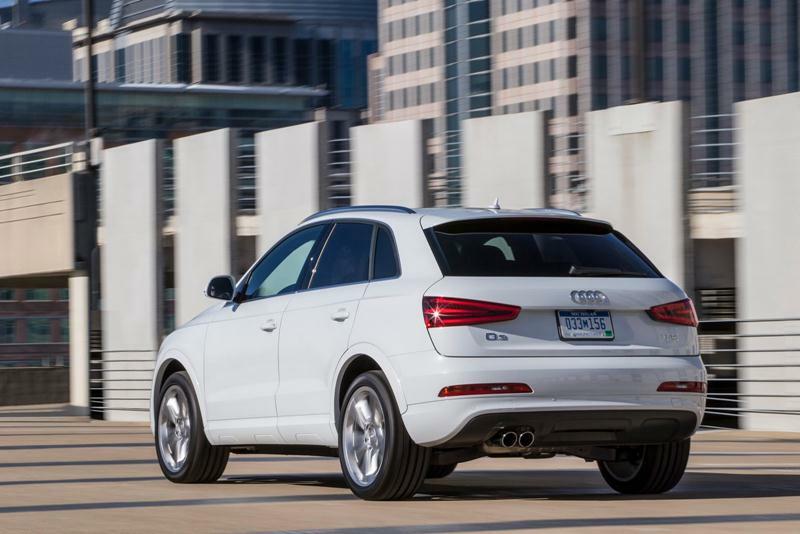 A typical example is the 2015 Audi Q3 as shown below.